The musical instrument shop was in Stockwell St I think, the record shop in the Gallowgate was a great Saturdays meeting place in the 50's and 60's. Survived into the eighties according to some of the guitar forums I found. 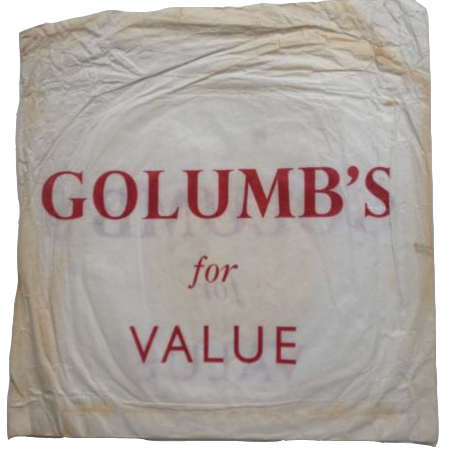 If i remember correctly Golumbs(I am not sure this is the correct spelling)had above its door a leaded fanlight which read "Golumbs(sic)The house that value built". I got an acoustic guitar there for my birthday when i was about 13. I think it set my Mum and Dad back the princely sum of £14.